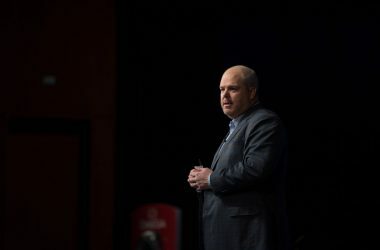 Our guest today is Trevor Ragan from TrainUgly.com. 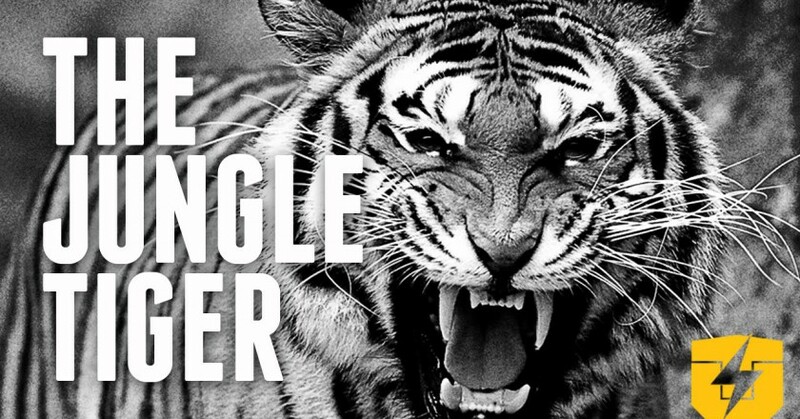 Trevor explains his “jungle tiger” analogy and walks us through his four-step framework to achieve amazing results in your game. 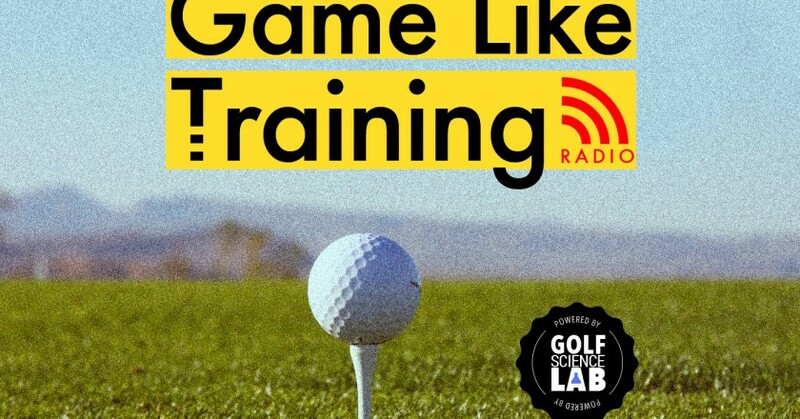 Welcome to the first episode of our new Golf Science Lab powered podcast Game Like Training Radio. 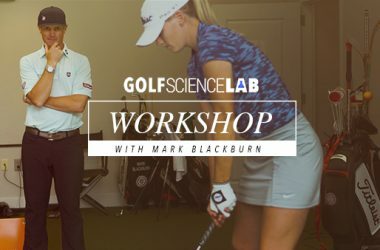 Hosts Matthew Cooke and Cordie Walker are dedicating an entire show to learning and practice so that you can play your best game on the golf course instead of on the range. 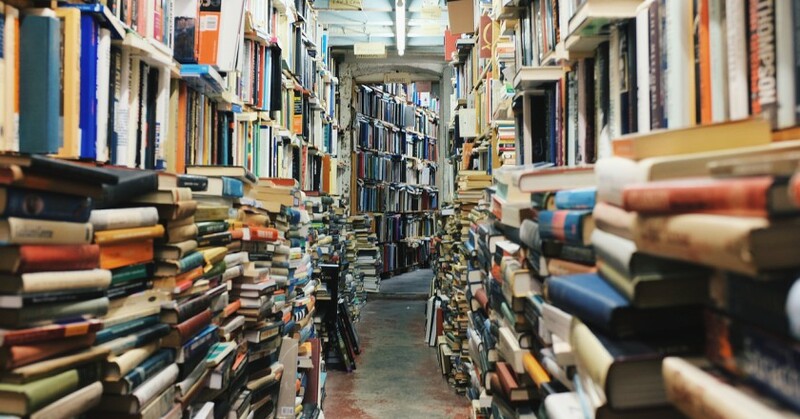 We went back through our past contributors and pulled together everyone’s books in one place so you can pick up anything that’s missing for your library. 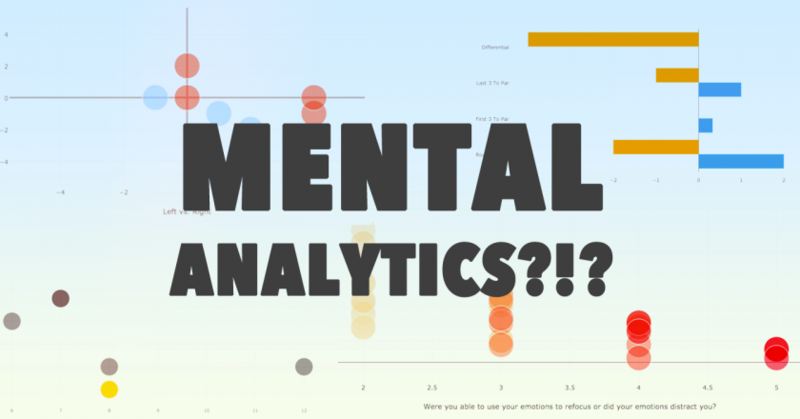 The Biirdie Golf team recently completed its first tournament level mental game analytics experiment at a junior golf tournament and told the story of what they learned and how it might help you. What I learned from one of my first rounds using the Arccos Golf stat tracking and how it all works. 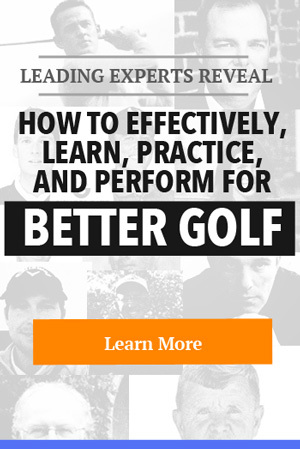 Do we often forget to disassociate learning with performance in junior golf? 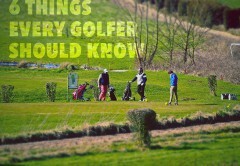 Do we often view junior golfers abilities through the wrong lens? 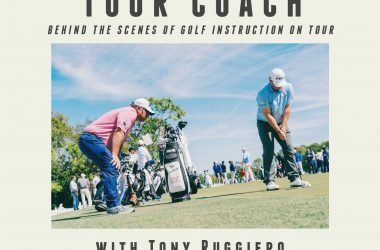 I am writing to not only confess my sins as a golf coach but to share what I have learned moving forwards. If I can help prevent others from making the same mistakes as I did, we have a better chance of growing this incredible game. 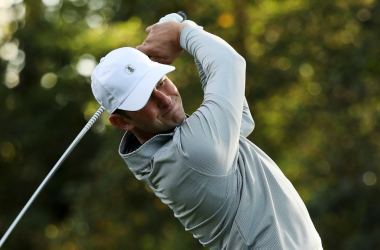 The “get rich quick” attitude is more prevalent in golf than anywhere else. We all just want to buy a golf club and hit it 20 yards further today with no additional work. 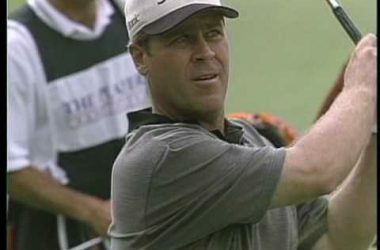 We don’t admire the guy that slowly improves year after year and suddenly is the club champ after 15 years of improvements and not getting caught up with every swing tip and quick fix thrown at him. 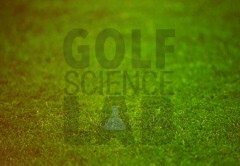 Skills that are retained and that hold up on the golf course aren’t learned in a 30 minutes range session. 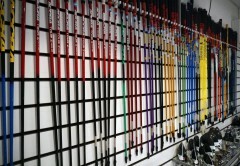 Golf requires skills that are durable and flexible. 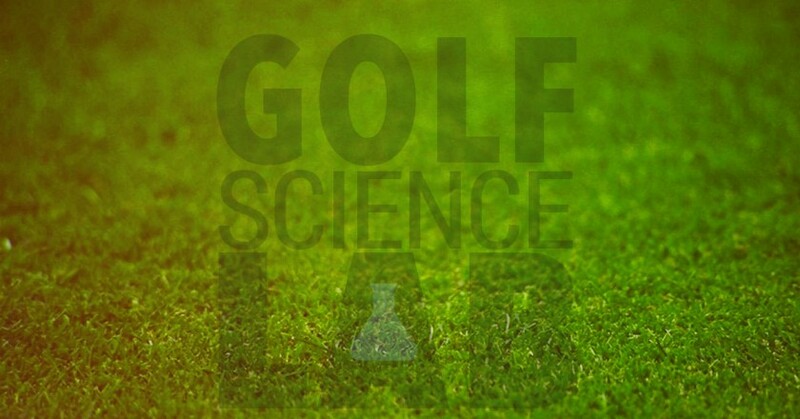 Dr Robert Bjork talks more about this in an episode of the Golf Science Lab you can listen to below. 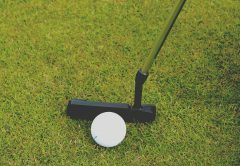 As a golfer you need skills that are durable enough to hold up under stress and pressure and flexible enough to adapt to any of the potential challenges you might face on the golf course. 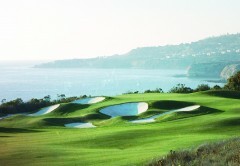 If you play golf you’re going to face pressure and the golf course isn’t going to be perfect. 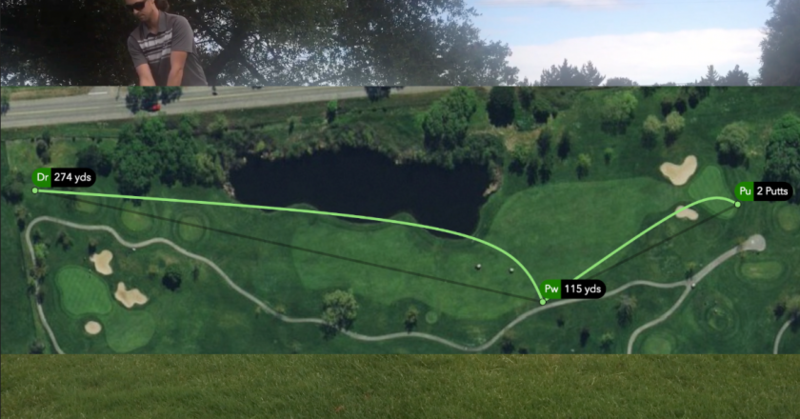 You’ll need the ability to hit it off dirt under a tree with a 5 iron. Mistakes and errors are part of the learning process. To build those core attributes it requires a healthy learning environment and the understanding that mistakes and errors are part of the learning process. If you want to learn you have to push yourself. Your practice has to be difficult. And when things get difficult most likely there will be some mistakes. That’s OK though. Your performance during practice doesn’t indicate how much you’re learning. How many times have you just been killing it on the range. But you step over to the golf course and everything is lost. And vice versa. 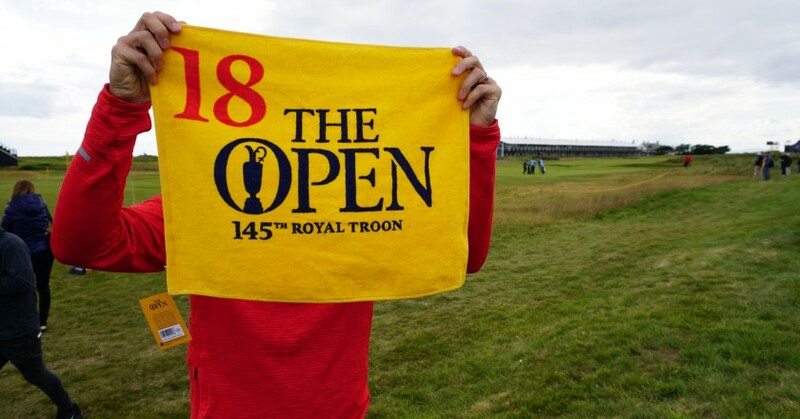 How often have you just been awful on the range and then hit the ball really well on the the golf course. We all can relate personally or know someone that has described this. 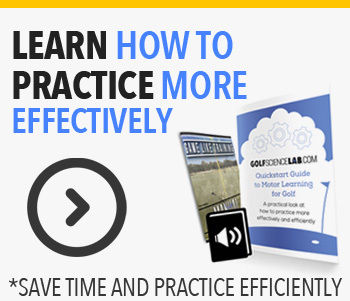 Here are 5 concepts every golfers needs to understand about getting better at golf. #1 – Embrace the challenge. #2 – Mistakes and errors are a healthy part of the learning process. #3 – Long term steady growth is far more exciting than any “quick fix”. 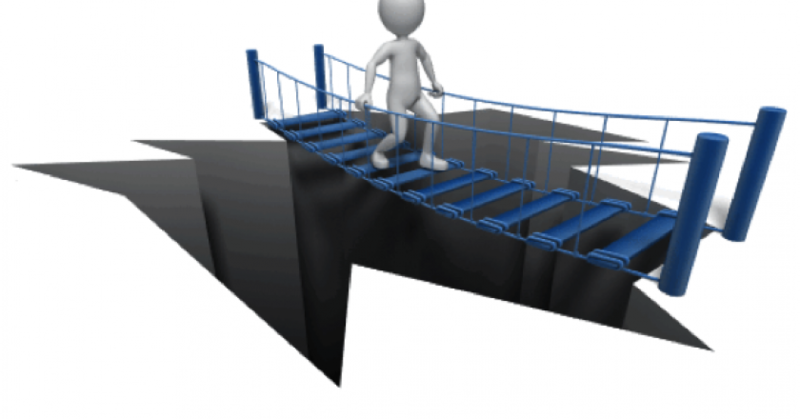 #4 – Don’t chase “fix” after “fix” and stick with a plan. #5 – Build skills that are flexible and durable. 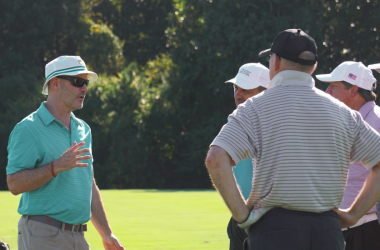 Start to change your mindset when you approach practice and you’ll see skills that you actually retain on the golf course. Embrace the long-term growth plan. 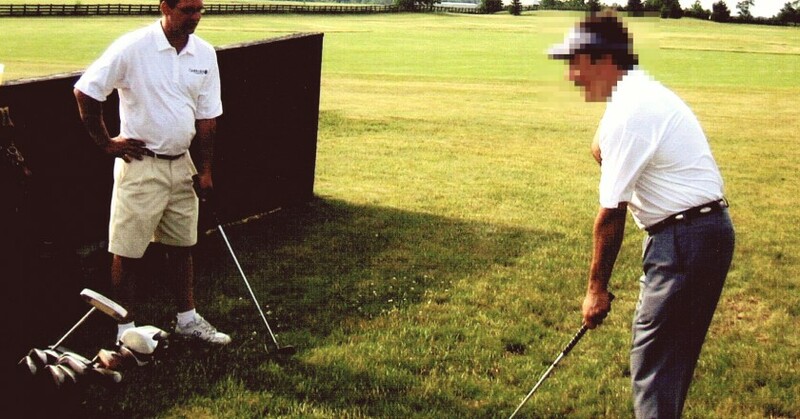 When you walk away from a golf lesson you probably want to feel like you’re “better”. That’s the point after all… To get that swing fix so you can stop slicing the ball or hit your 7 iron just a little more solidly.